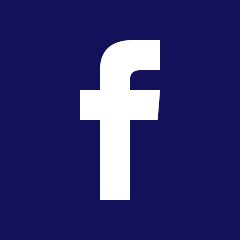 Since 1975 the Dennison family has been providing homeowners with innovative products made in the U.S.A. A heated gutter system in conjunction with the Gutter Topper gutter covers is one of those products. 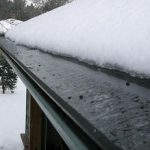 Several things to keep in mind during the winter is that with the all the snow laying on your pitched roof the snow that is laying directly on the shingles is melting due to the heat transfer from the attic through the roofs decking and shingles. 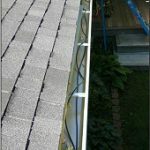 With the pitch of your roof this melted water is constantly flowing down the shingles and to the eave edges of your roof. 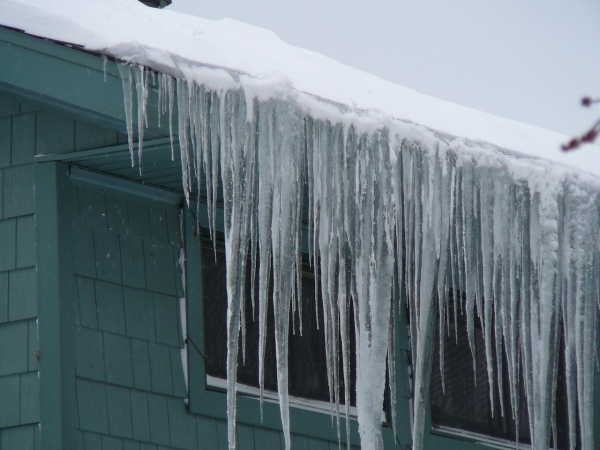 Once the melted water reaches that point on your roof it is now over an unheated portion of the attic and refreezes. This entire situation is just like a glacier that is moving down your roof. All of the snow you see on your roof feeds the ice formation at your roofs edge. 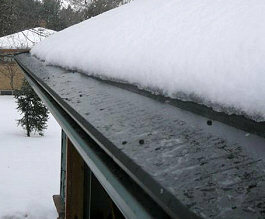 Proper insulation and ventilation can help mitigate the amount of snow that melts. 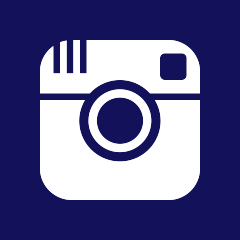 Please visit our Heat Deflector page for more information on how to minimize heat loss. 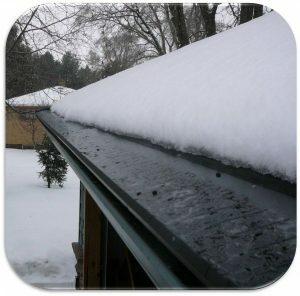 The Gutter Topper gutter cover system already includes a unique Ice Release™ system. The Ice Release™ system uses the natural expansion and contraction of the aluminum panel as the temperature outside fluctuates. This process helps move the ice off the edge of your roof and onto the ground. The Heated Ice Release™ system uses a tough low voltage cable which helps eliminate icicles at the eave edges of your home. 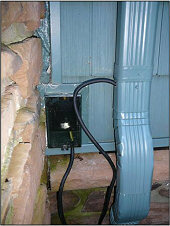 This cable can be installed inside your existing gutter system with the Gutter Topper gutter covers installed on top. 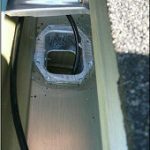 We simply choose a downspout location that is nearest an electrical outlet and notch a hole on the side of the downspout and insert the special cable. 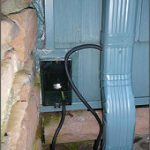 This cable is then fed down to the end of your downspout where the water flows out and then is run back up the downspout to where the downspout connects to your gutters. 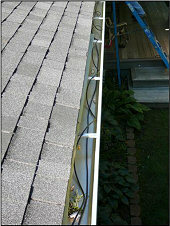 The cable is then is routed and is installed on the inside bottom of your gutter to the end of your gutter system. 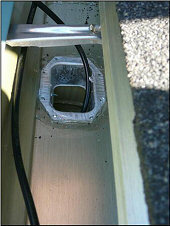 We then attach the cable to the underside of the Gutter Topper gutter covers. 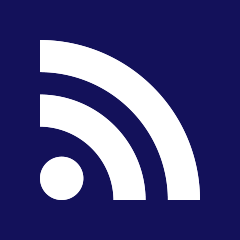 In the late fall customers normally turn on their system and leave it on for the entire winter. Our low voltage system does not use much energy at all. Testing and customer experiences have told us that it is best to leave the system on at all time rather than to fail to remember to turn the system on at least 6 hours before snowfall. If you fail to do so it may take several days for the system to catch up and melt any ice that has formed. 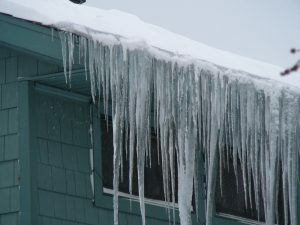 In addition, under heavy snow conditions we have found that it may also take several days to melt off any icicles however, experience has shown that on average during the worst conditions icicles will be kept to a minimum and no larger that your fingers. 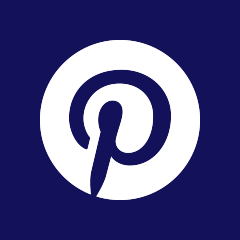 For more information please request a Free Estimate and Consultation.